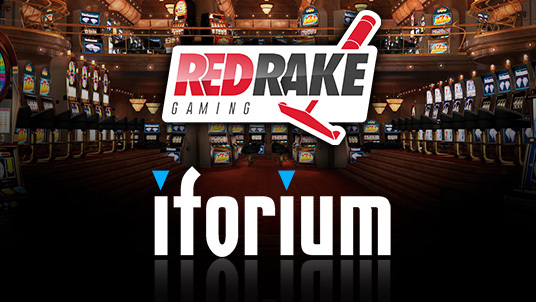 Carlos Fernández Aguilar, Red Rake Gaming Head of Business Development, commented: “I am delighted to start working with such a respected and well established supplier as iForium. Our ultimate goal of making our games available to the biggest operators in the industry is closer with deals like this. 2017 was a great year for us and starting this new year with a partnership with iForium demonstrates our commitment to keep growing and expanding our reach”."